Winter is a great season if you love skiing, sledding and the holidays. But it can also be challenging when it comes to deep freezes, snowstorms and power outages. If you have electric heat and the power’s out, you’ll need to find another way to heat space. A good way to ensure that you always have a warm home when the lights and the heat go out is to have a space heater or some other source of alternate heat. This is where propane can be your best friend. The use of heating devices, such as freestanding stoves and space heaters powered by propane, are affordable and reliable choices when it comes to keeping a home warm during those challenging moments Old Man Winter throws at us. When it comes to your family’s comfort, only the best will do. So consider the best heating products that’ll lead to a warm home. Space heaters are a great way to get heat quickly. Use heating devices powered by propane and you’ll never have to worry about a cold night when the power’s out. Space heaters come in various designs so there’s no unsightly contraption sitting in your family room. Choose from wall-mounted or free-standing units. And these types of heaters are extremely efficient. The air around the unit warms quickly, where it is then distributed about the room. You’ll be warm in no time with the use of heating devices like space heaters. Many homeowners smartly choose a propane stove to turn to when they need an alternate heat source. Again, there are lots of designs–it’s easy to choose one that’ll complement your home’s interior. Depending on the size of the stove, you can heat space up to 1,200 square feet or more. 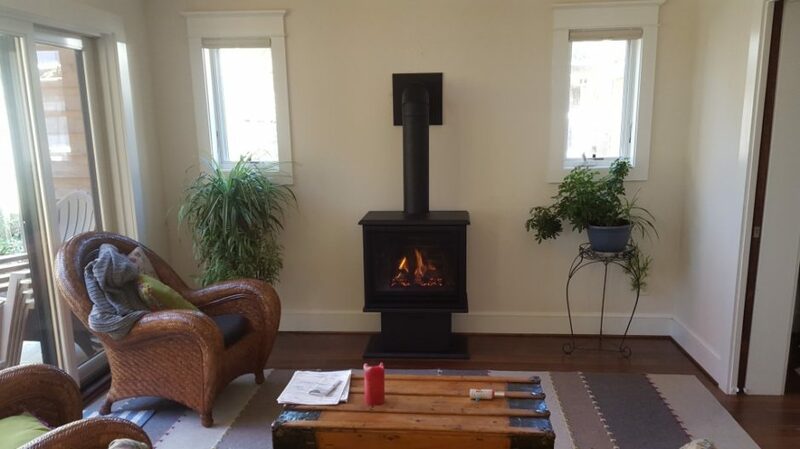 When you need to heat space in multiple rooms or even one level of your home, a stove might be the way to go. So put a stove or space heater on your Christmas list this year. It’ll be the gift that keeps on giving in the new year as the coldest winter months lay ahead. Just as you should choose the top space heating products for your home, you should choose a dependable and reliable propane company to deliver the power to those products. Live in NC or PA? Diversified Energy is a leading propane supplier on the East Coast, with locations throughout North Carolina as well as Mount Joy, PA. Get automatic deliveries of the propane you need, before you run out. Rent or buy above- or underground storage tanks, get gas lines installed and check out the many products we offer from leading manufacturers, such as Astria, Kozy Heat and Majestic. Stop into a service location to check out our product lines. Ring in the New Year with Diversified Energy, an efficient space heating product and a total peace of mind. You have many different options to care for your heating needs. Choose the option that fits best for you and work with an expert that understands the home, its heating, and the struggles of a cold winter! We can make sure your home is only getting better every day. Maintain a home is expensive. With the proper steps, you can save money annually and make your home a little cozier and warmer in the process.